2018 has already been a busy year for Google Updates. Let’s face it. The word ‘Google’ paired with ‘Update’ has the potential to strike fear into the hearts of SEOs and marketers everywhere. The search giant is known for throwing curve balls. But not every update impacts small businesses in quite the same way. 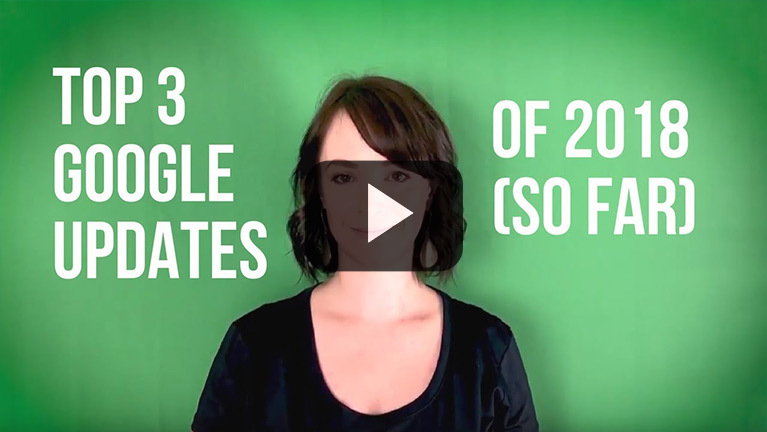 BizIQ’s Director of Marketing Lexi St. Laurent recaps the top three updates of 2018 (so far) that have the potential to either help or hinder small businesses.